There is power in the repetition. When stretched across an infinite plane, even the smallest elements become transformatively integrated into the greater picture. Tones to spectrums. Feathers to flight. Molecules to mountains. 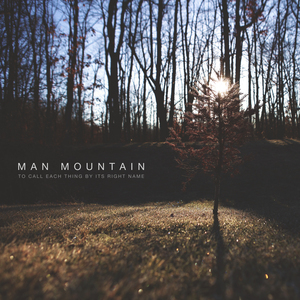 Spartan Records proudly welcomes Man Mountain to the family — a melodic, instrumental post-rock outfit from Southeast Michigan. 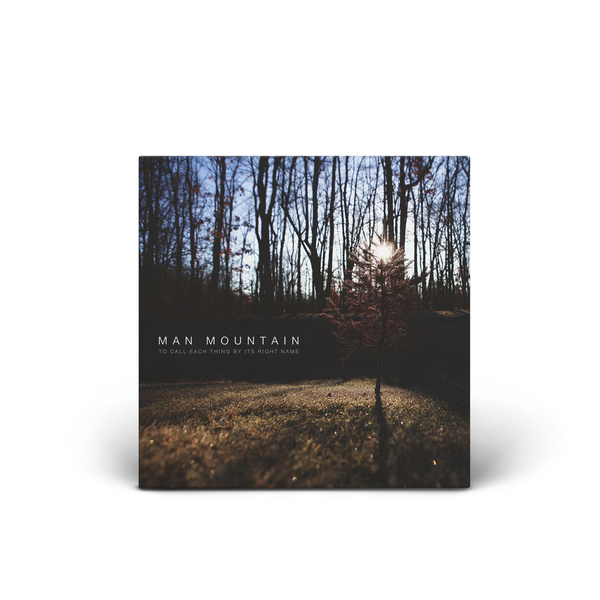 In the honorable lineage of bands like The Appleseed Cast, Sigur Ros, and American Football, Man Mountain's debut record Infinity Mirror is a journey of emotive dynamics set against a swirling dreamlike ferocity. 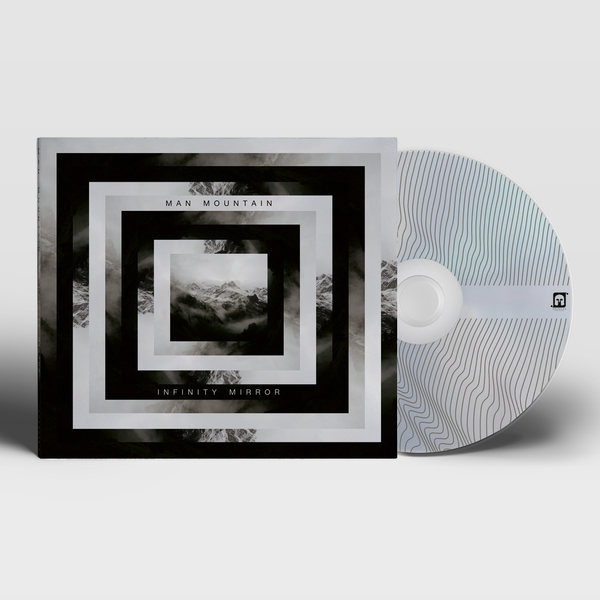 Intentionally avoiding a traditional studio recording path, Infinity Mirror was tracked in a variety of unconventional locations. 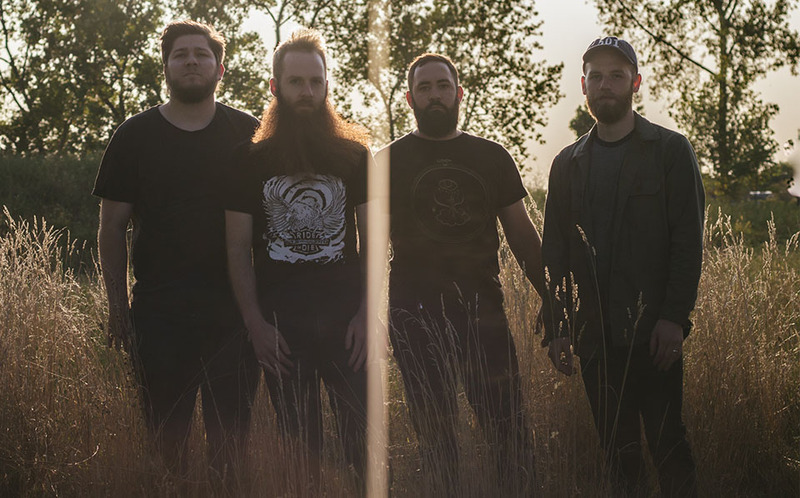 With ultimate attention paid to sonic integrity, gear selection, and reckless experimentation, the record took shape over the course of many months. “The overall tonality of Infinity Mirror is much different from anything we’ve done before,” says Reaume. 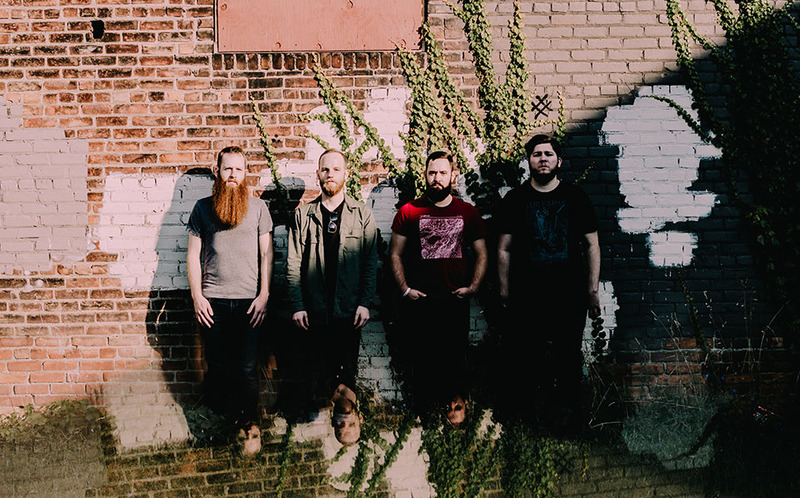 “The clean tones are much more pristine and shimmering, and the heavy bass parts just get amazingly filthy.” Once tracking and mixing were complete, final mastering details were handled by Mike Kalajian (Circa Survive, Prawn, Moving Mountains). Thematically, the album presents a constant duality. Aptly titled Infinity Mirror, it is hard to ignore the unending and cycling conflict associated with any type of prolonged reflection. Sonically translated, this pondering plays as understated notes and moments reverberating into upheaval and dissonance. 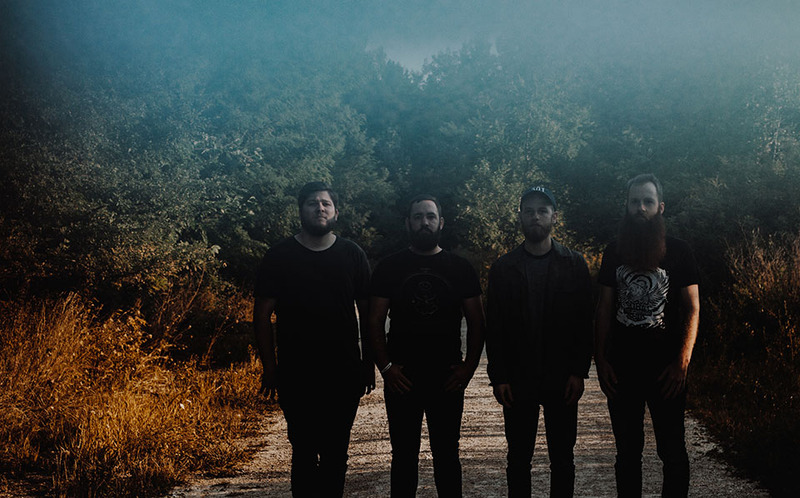 While the catalyst for much of this direction can be traced to the internal, the band also acknowledges the influential power of their surrounding physical environment. “Michigan is a beautiful state that really inspires a sense of adventure and exploration,” says Reaume. 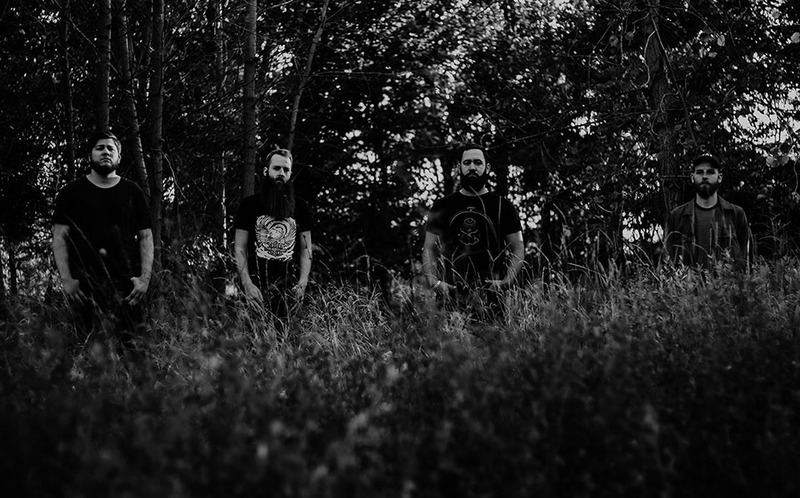 “It also can be somber and brutal in the winter. I think that definitely can be heard in the contrasting vibe of a lot of the songs we write. Even the way the album flows is from more upbeat ‘summer’ songs to more melancholic ‘winter’ songs — like the cycle of the seasons." Infinite repetition. Cyclical patterns. Internal reflection of the external. Examination of self. 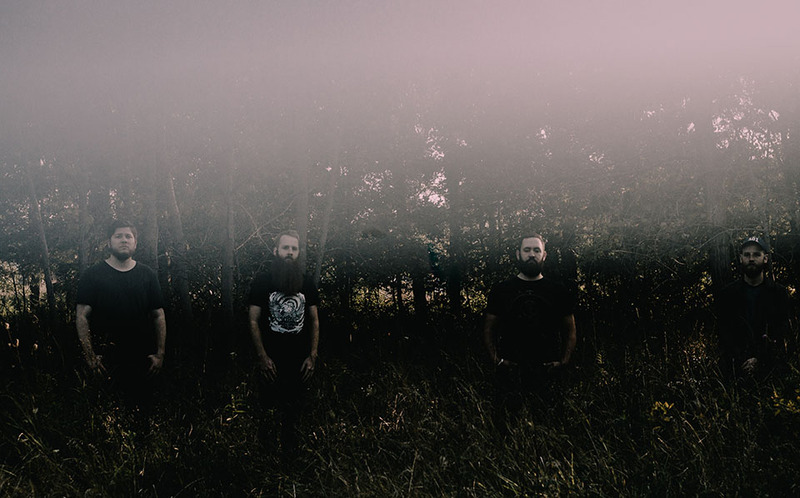 Come experience Infinity Mirror now on Spartan Records. 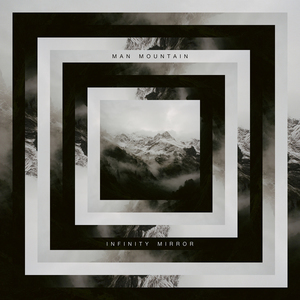 Man Mountain - "Infinity Mirror"